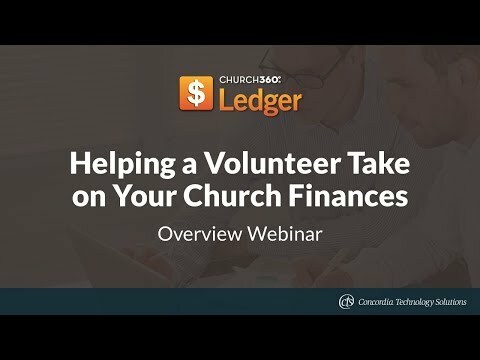 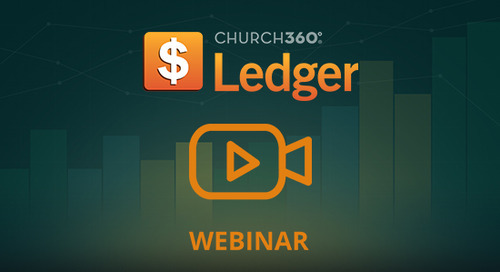 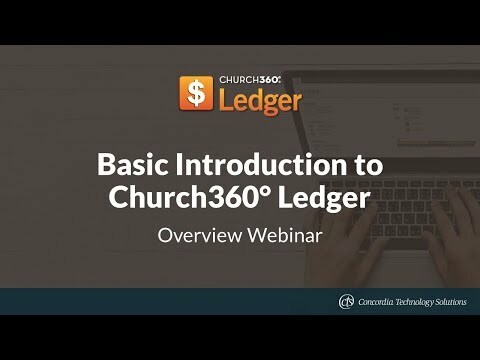 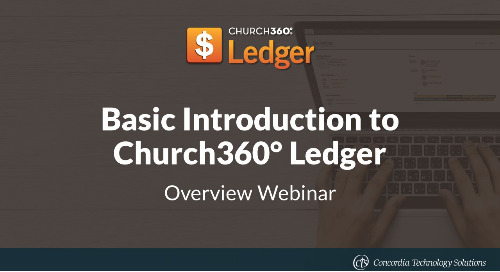 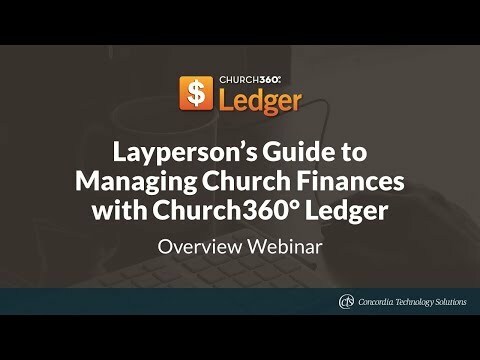 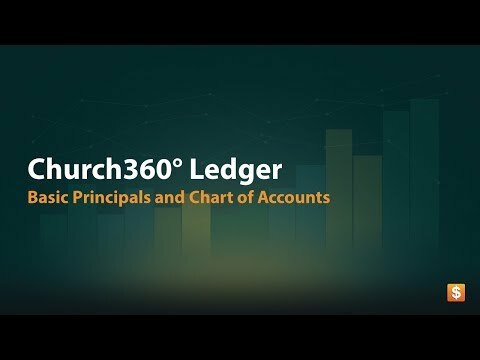 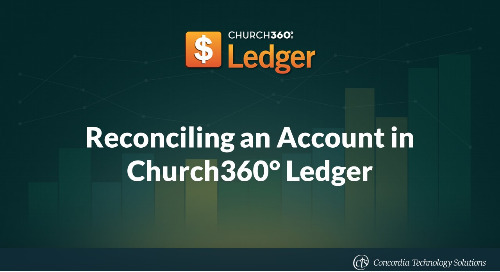 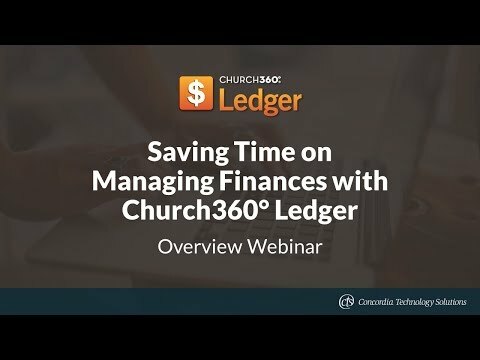 This training webinar from Tuesday, June 14, 2016, walked users through the budgeting features of Church360° Ledger. 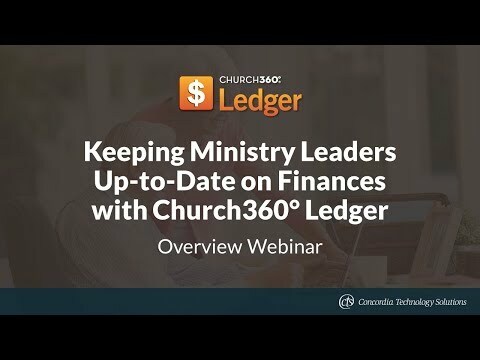 Participants were also given an inside look at the updated budgets view. 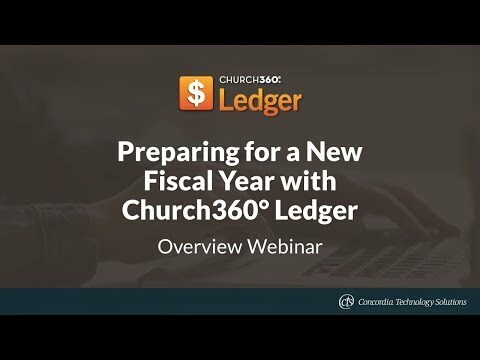 The webinar was hosted by Anna Johnson, Assistant Marketing Manager of Concordia Technology Solutions.